With its spectacular valleys, abundance of wildlife and limestone cliffs, the Yorkshire Dales National Park is one of the UK's best loved beauty spots. 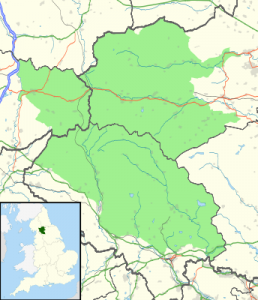 Spanning 680 miles, the Dales begins in the southern part of North Yorkshire and covers much of the county as well as section close to Sedbergh which is now in Cumbria. Running through the middle of the Dales are the Pennines, a mountain range that has been nicknamed the “Backbone of England”. Established as a National Park in 1954, the Dales offer much to see and do. Thrill-seekers can take part in adventurous activities such as caving and potholing, more reserved outdoors types can enjoy a pleasant hike through picturesque countryside, while others can sit back and enjoy a drink in one of the region’s many cafes and bars. Because of its huge size, the Dales are very diverse, with each area having its own identifiable characteristics. Some parts are flat with beautifully flowing rivers cutting through the landscape such as the Wharfe and the Skirfare, while others are hilly and challenging. At the south of the National Park, visitors will see many crags, caves and pavements cut into some of the country’s most striking karst limestone areas. One of the best known limestone formations can be found at Malham Cove. Located around a kilometre from the Malham village, the cove has a white cliff face standing at a colossal 260 feet and it really is a sight to behold. The cove was formed between 12,000 and 50,000 years ago as the ground was frozen during the last Ice Age. As a glacier above it melted, a huge waterfall emerged at the site, but now all that remains is a small stream on the moors to the north. 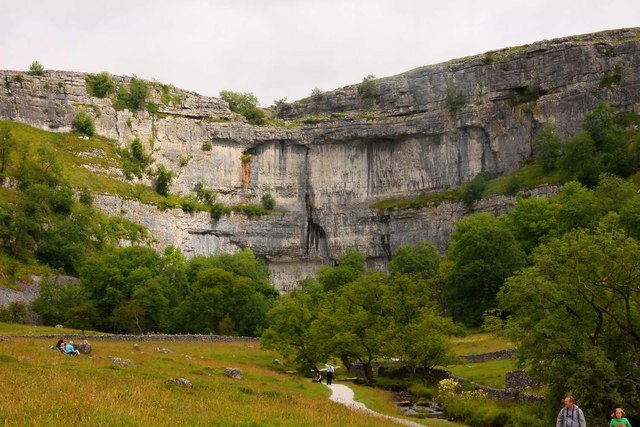 Along with the nearby limestone ravine Gordale Scar, Malham Cove was featured in the BBC’s Seven Natural Wonders series and can also be seen briefly in the seventh Harry Potter movie – Harry Potter and the Deathly Hallows Part One. Those looking for a real hiking challenge are typically drawn to the Yorkshire Three Peaks in the middle of the Dales. Comprising the mountains of Pen-y-Ghent, Ingleborough and Whernside, the peaks are popular for people who are keen to complete an arduous task for charity as well as those that just wish to get a birds-eye view over some truly incredible scenery. The first recorded completion of the peaks was made by DR Smith and JR Wynne-Edwards in 1887, who finished their climbs in around ten hours. Most people take longer than that now because the walk is far from easy going, but those that finish the full 26 mile route in less than 12 hours are invited to join the exclusive ‘Three Peaks of Yorkshire club’ which is run from the café close to Pen-y-Ghent. The northern part of the National Park is equally impressive. Here you will find the Dales Countryside Museum, which tells the story of how the region’s landscape came to be and the people that have inhabited over the course of the past 10,000 years. Housed in the main building of what used to be Hawes railway station, the museum has a number of interactive exhibits on the Dales’ history of farming, industry and crafts. Close by is the Wensleydale valley. This is one of the few dales that has not been named after the river that runs through it and it is also one of the best known due to its tradition of producing award-winning cheeses. Tourists also flock to the area to see Bolton Castle and the Wensleydale Railway. The castle was constructed during the 14th century and, despite its age, it is still largely intact. Owned by descendants of the Scrope family, it was damaged somewhat due to torching during the English Civil War, but its main claim to fame is the fact that Mary Queen of Scots was held captive within its walls for six months following her defeat at the Battle of Langside in 1568. The railway is a heritage line that runs for 22 miles between Redmire and Northallerton. Originally forming part of the Settle to Carlisle route, the line closed to passengers during the 1950s but was revived by the Wensleydale Railway Association (WRA) in 1990. More than 60,000 people live and work in the Yorkshire Dales at present and many play a key role in helping maintain the area’s natural beauty. 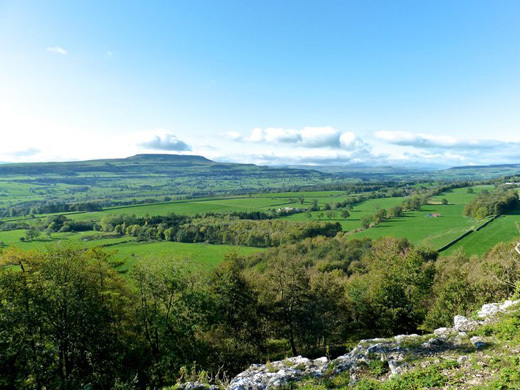 There are also a number of organisations tasked with preserving the region’s heritage including the Yorkshire Dales National Park Authority, which was established as part of the Environment Act (1995).